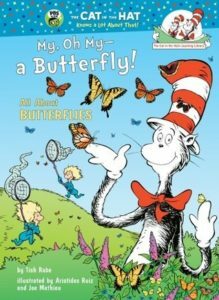 If you want to learn more about butterflies and how to attract them to your garden, I offer you five of my favorite butterfly books to add to your library. 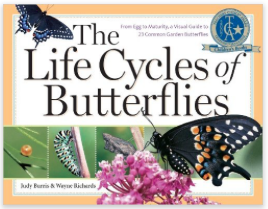 The Life Cycles of Butterflies: From Egg to Maturity, a Visual Guide to 23 Common Garden Butterflies by Judy Burris and Wayne Richards. • Click Here or on the book cover to see more. The Life Cycles of Butterflies: From Egg to Maturity, a Visual Guide to 23 Common Garden Butterflies by Judy Burris and Wayne Richards. 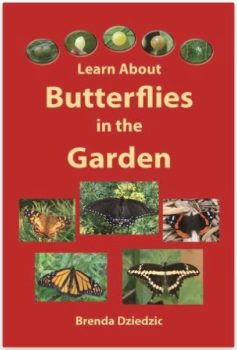 An excellent book to learn about the life cycles of common backyard butterflies, there are hundreds of stunning, full-color, up-close photos, all taken in a live garden setting. 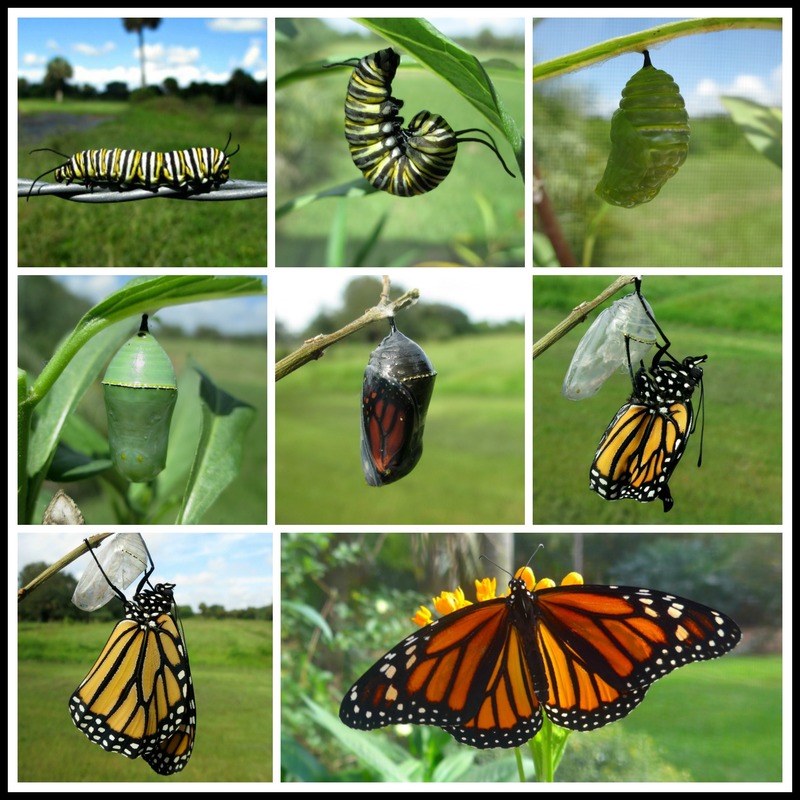 Each butterfly is shown from start to maturity, with sequential photographs of the egg, caterpillar, chrysalis, and emerging adult butterfly of each species. Do Butterflies Bite? 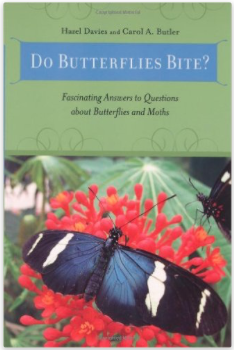 : Fascinating Answers to Questions about Butterflies and Moths by Hazel Davies and Carol A. Butler. 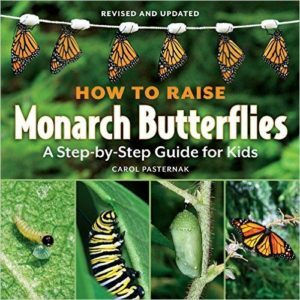 This book covers everything from basic butterfly biology to their complex behaviors at every stage of life to issues in butterfly conservation. You’ll find tips on how to attract more butterflies to your garden, how to photograph them, and even how to raise them in your own home. Arranged in a question and answer format, the book provides detailed information written in an accessible style that brings to life the science and natural history of these insects. In addition, sidebars throughout the book detail an assortment of butterfly trivia, while extensive appendices direct you to organizations, web sites, and more than 200 indoor and outdoor public exhibits, where you can learn more or connect with other lepidopterophiles (butterfly lovers). An Obsession with Butterflies: Our Long Love Affaire with a Singular Insect by Sharman Apt Russell. • Click Here or on the book cover to read more. 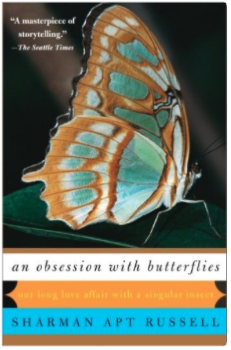 An Obsession With Butterflies: Our Long Love Affair with a Singular Insect by Sharman Apt Russell. Why are we obsessed with butterflies? Sharman Apt Russell reveals the logic behind our endless fascination with butterflies and introduces us to the legendary collectors and dedicated scientists who have obsessively catalogued new species of Lepidoptera. A luminous journey through an exotic world of passion and strange beauty, this is a book to be treasured by anyone who has ever experienced the enchantment of butterflies. 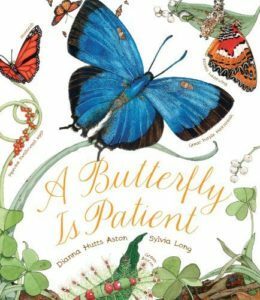 This is such a beautiful book to read and if you love butterflies you will love this book, too. 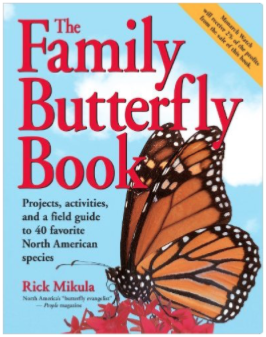 The Family Butterfly Book: Projects, Activities, and a Field Guide to 40 Favorite North American Species by Rick Mikula. • Click Here or on the book cover to see more. The Family Butterfly Book: Projects, Activities, and a Field Guide to 40 Favorite North American Species by butterfly expert Rick Mikula. 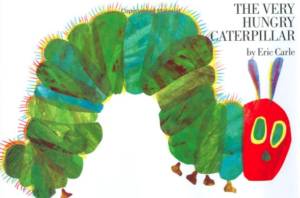 This was the very first book I read about butterflies and it remains my favorite. 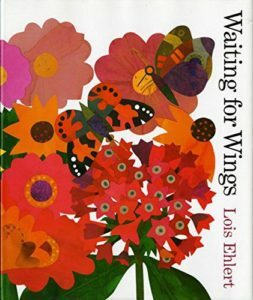 It’s such a fun book to read and you will learn all kinds of fun and creative activities to do with butterflies. With stunning color photographs and detailed illustrations, Rick explains how to attract, safely catch and handle, and raise and support butterflies. 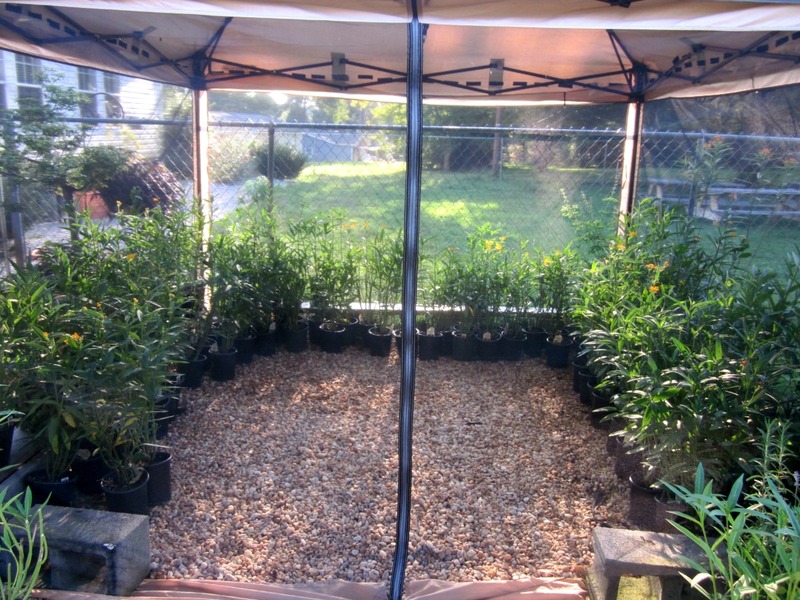 He also discusses how to make irresistible habitats for butterflies and emphasizes the importance of basking sites, water sources, and shelter. 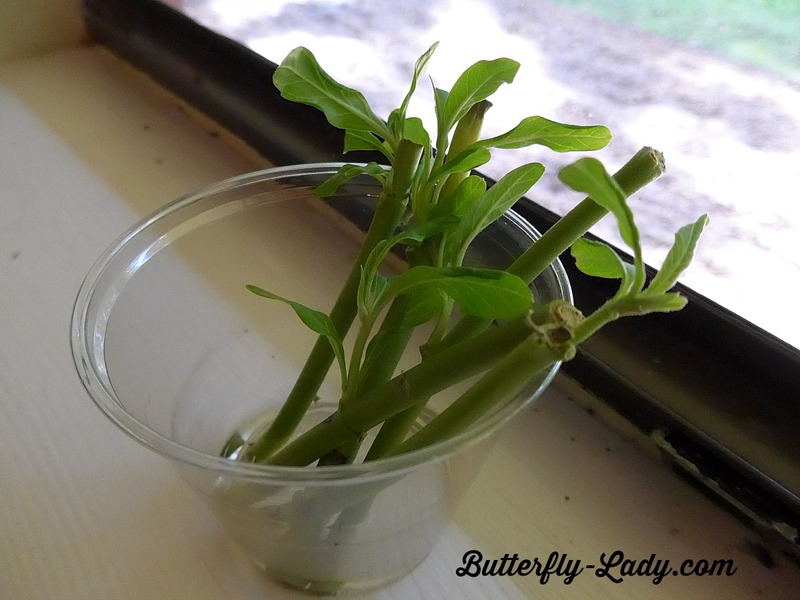 Did you ever want to hand-feed a butterfly? 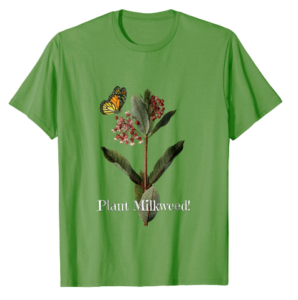 Have a live-butterfly tree? Feature butterflies in special celebrations? Rick explains all that and more. 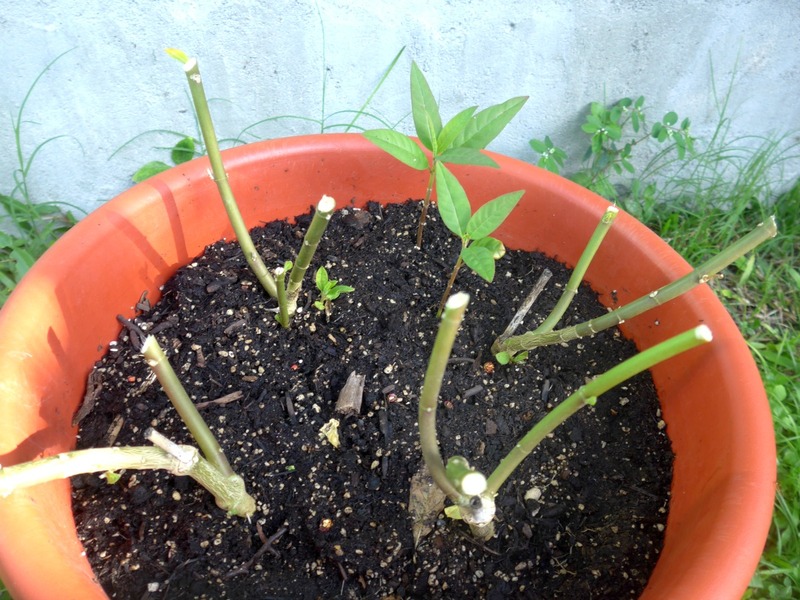 Learn about Butterflies in the Garden by Brenda Dziedzic. • Click Here or on the book cover to see more. 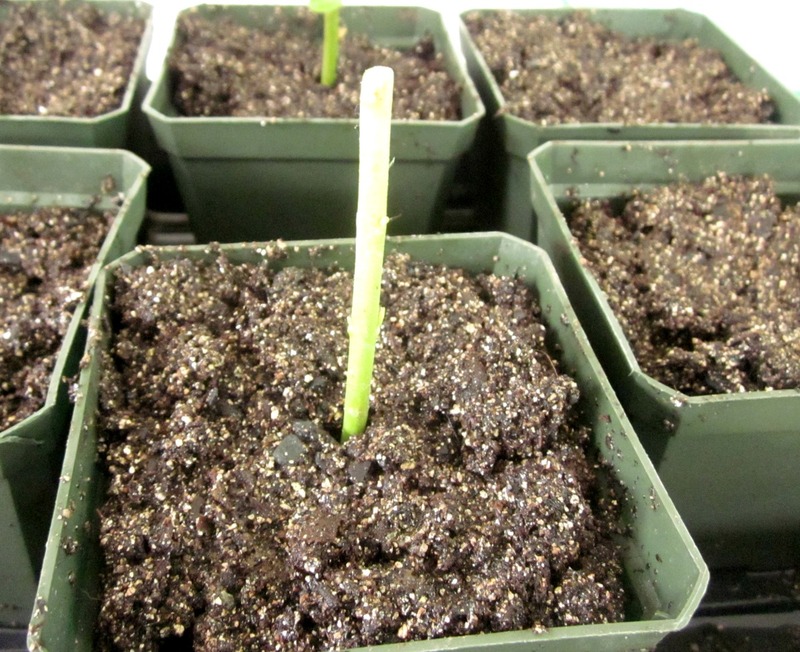 Learn About Butterflies in the Garden by Brenda Dziedzic. 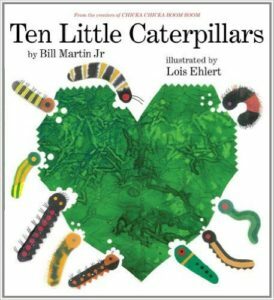 This is a comprehensive book on how to attract butterflies to your garden, using both nectar plants and caterpillar food plants. 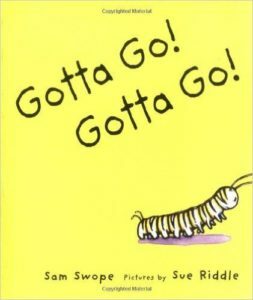 Brenda wrote her book based on years of personal experience attracting butterflies to and raising caterpillars in her small yard. 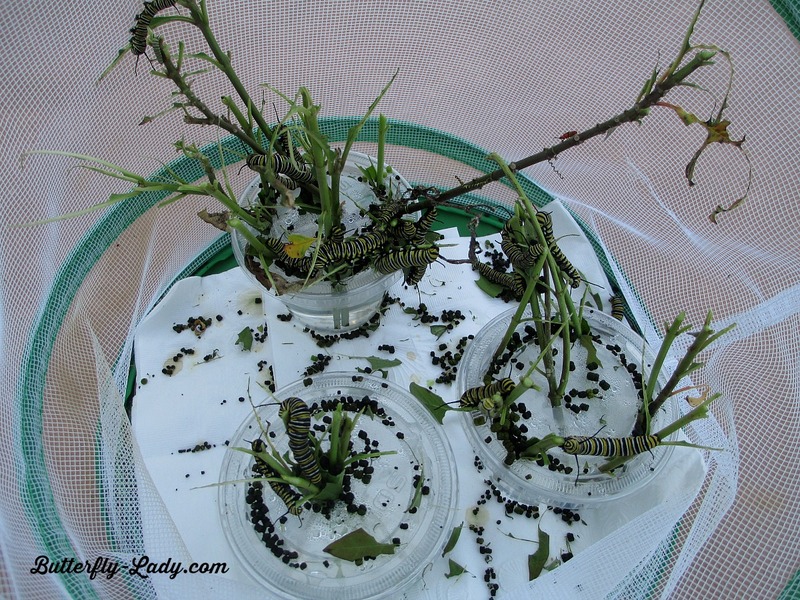 If you want to attract butterflies to your garden, Brenda will show you exactly what you need to do.